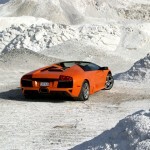 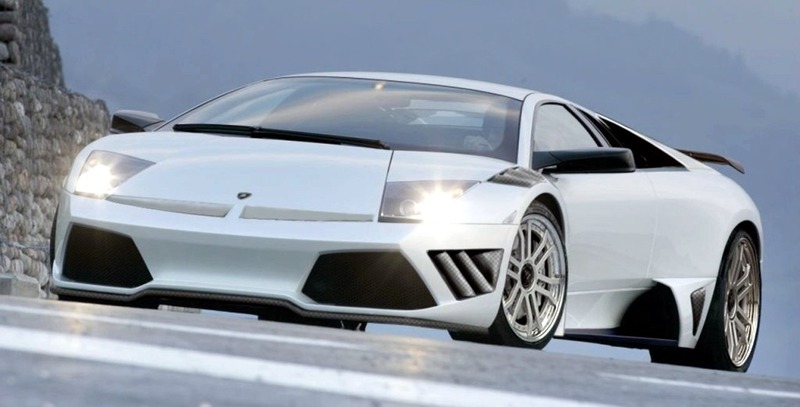 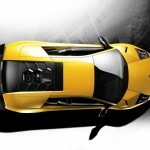 As a flagship model of the Sant’Agata Bolognese it’s clear that the Lamborghini Murcielago is no family car, no SUV and definitely no hybrid model, yet it comes with some sensible features and it still hasn’t been presented as one of the most hated models in the company’s history. 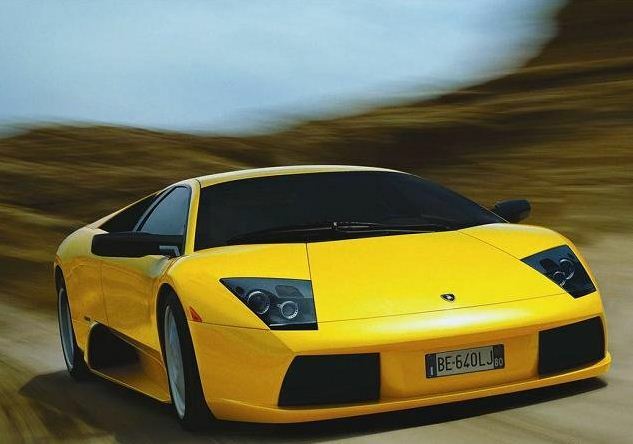 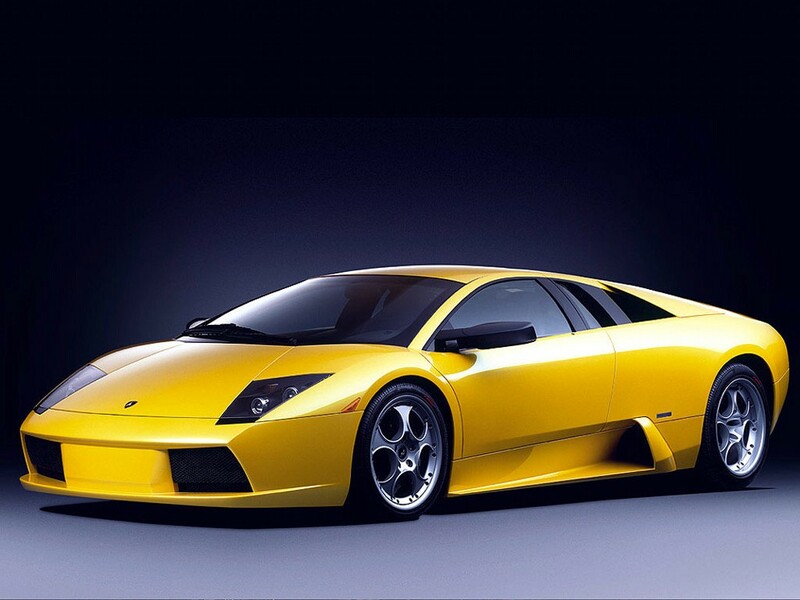 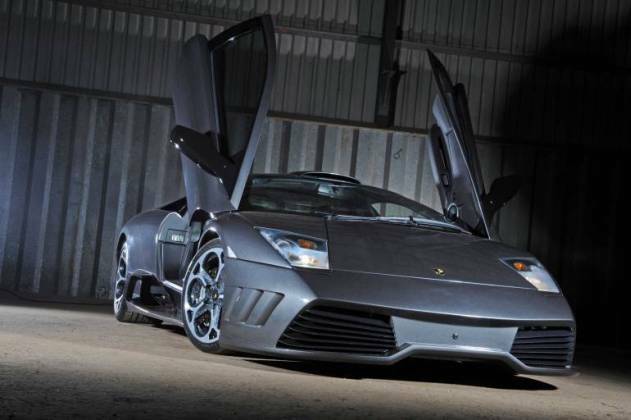 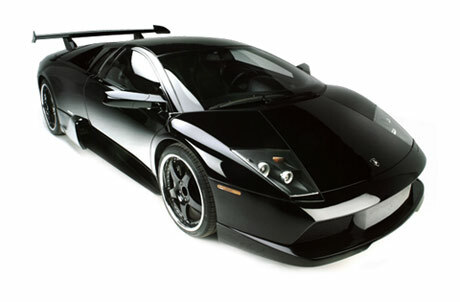 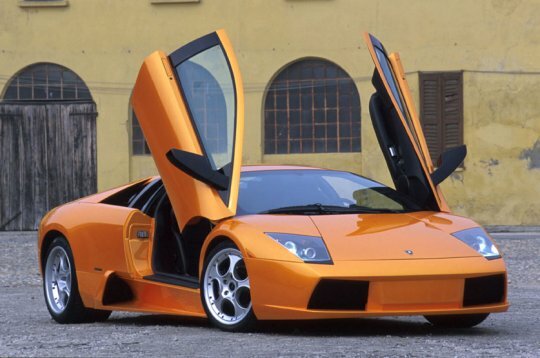 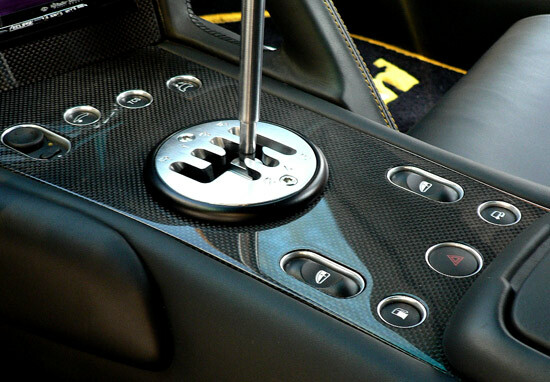 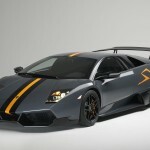 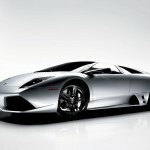 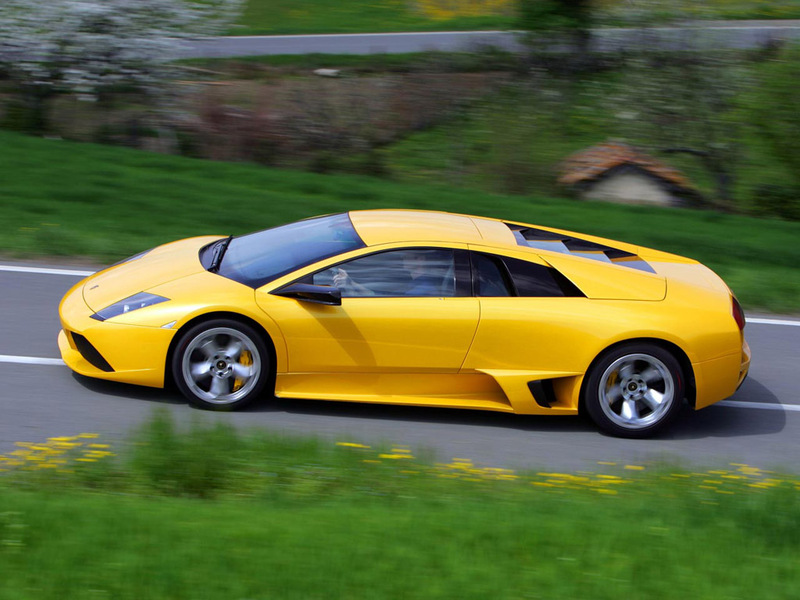 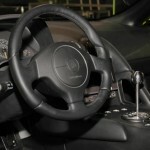 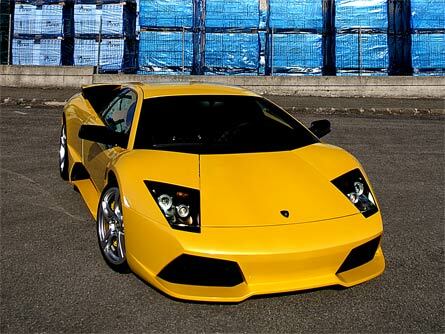 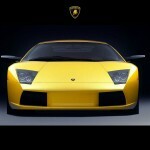 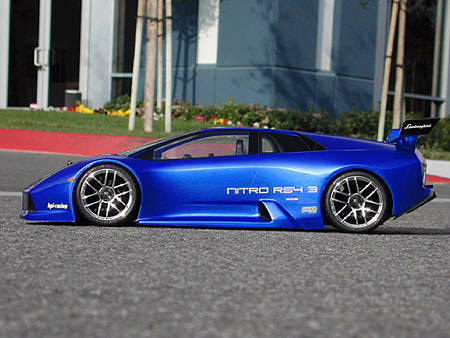 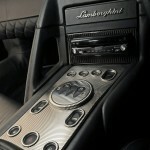 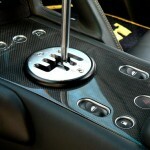 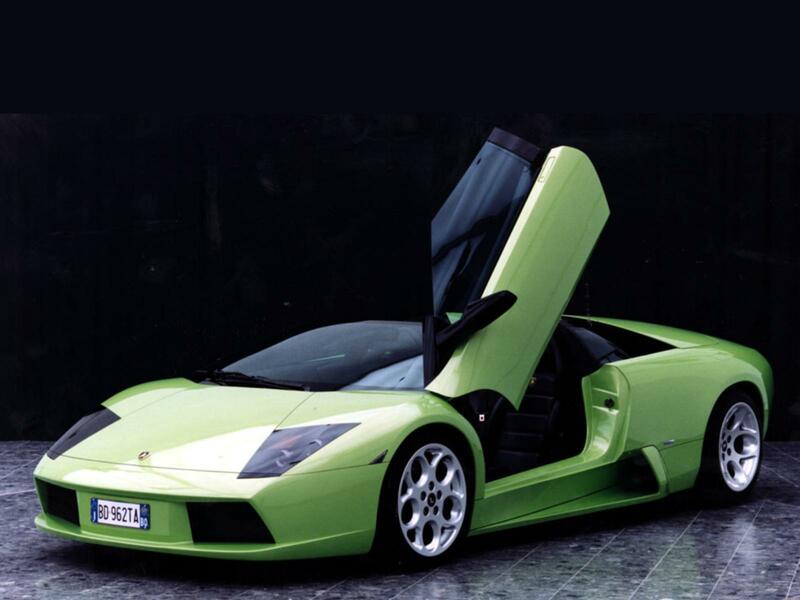 Quite the contrary, the V12 powered dinosaur that is the Lamborghini Murcielago has been often rated as the best car in the company’s history for a very simple reason, it is part German. 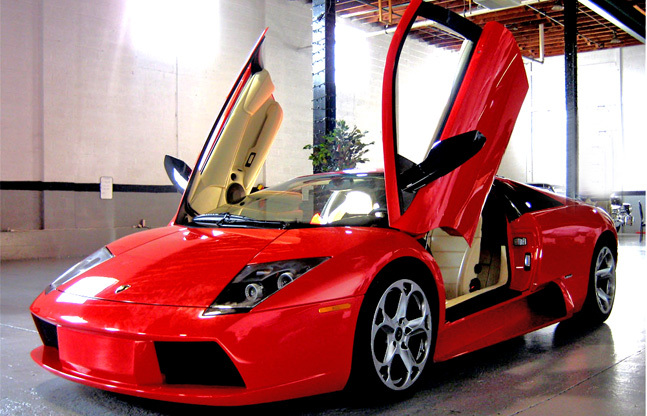 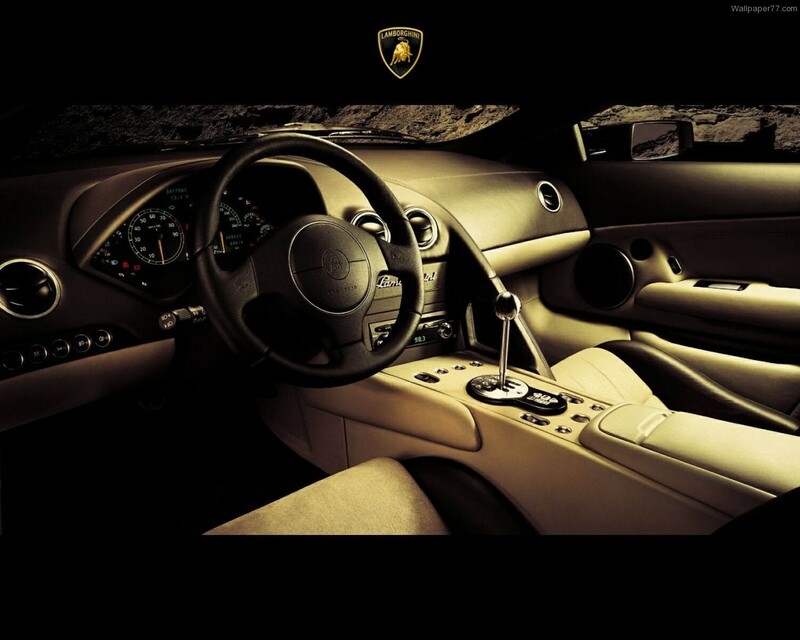 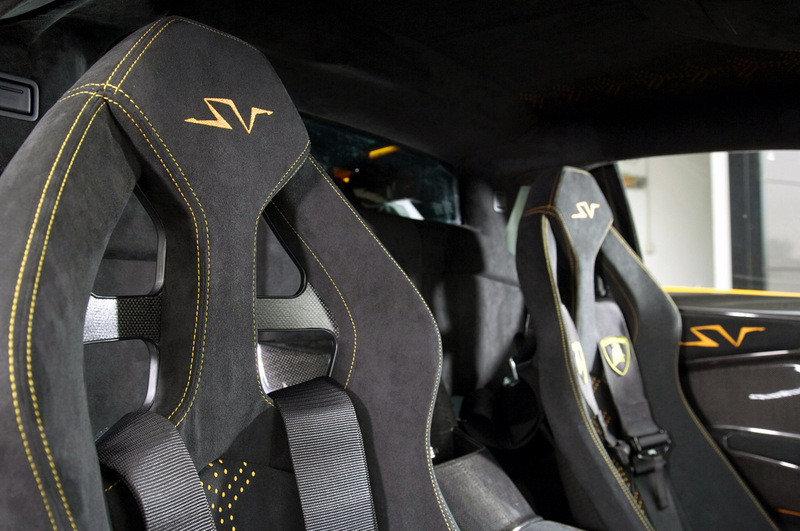 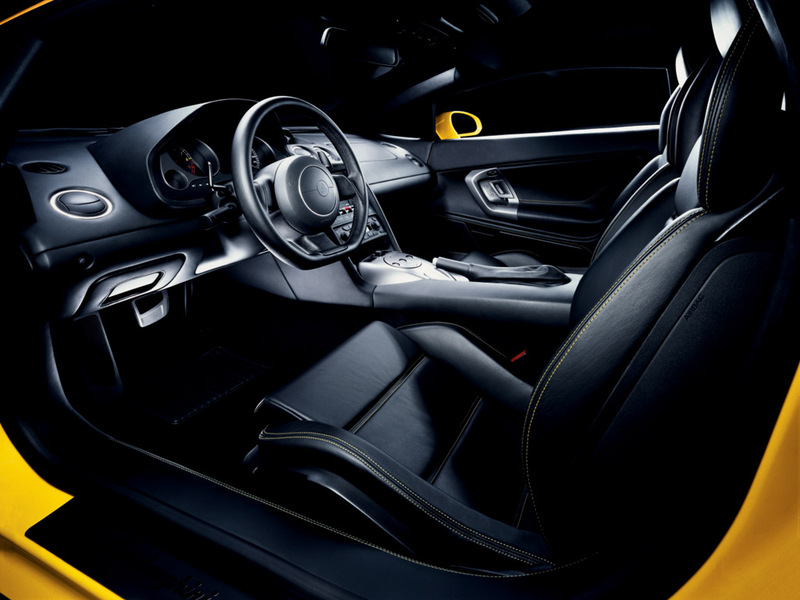 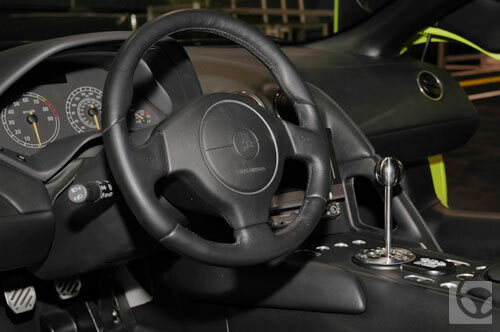 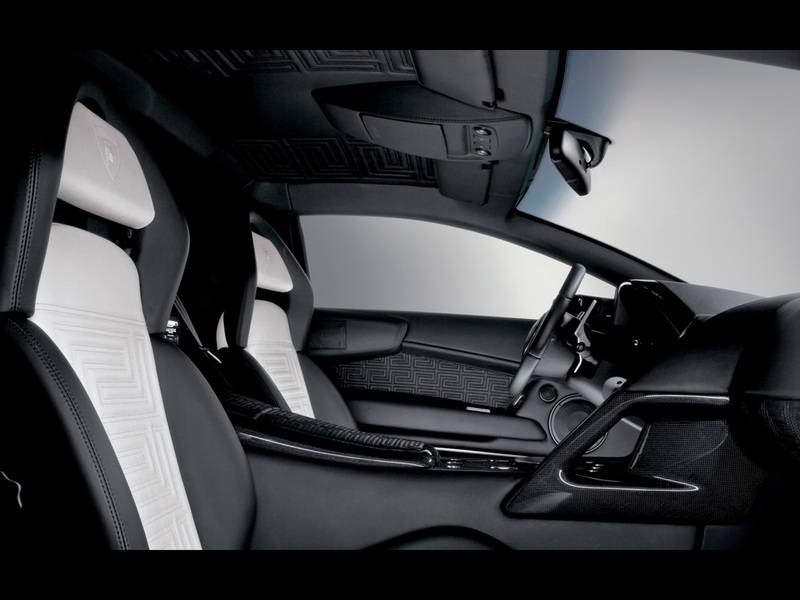 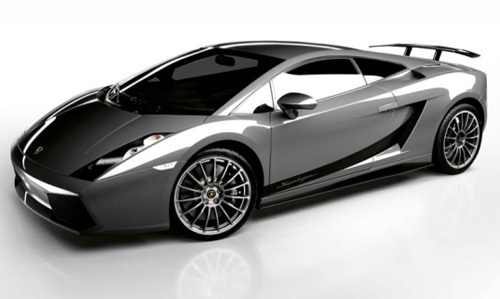 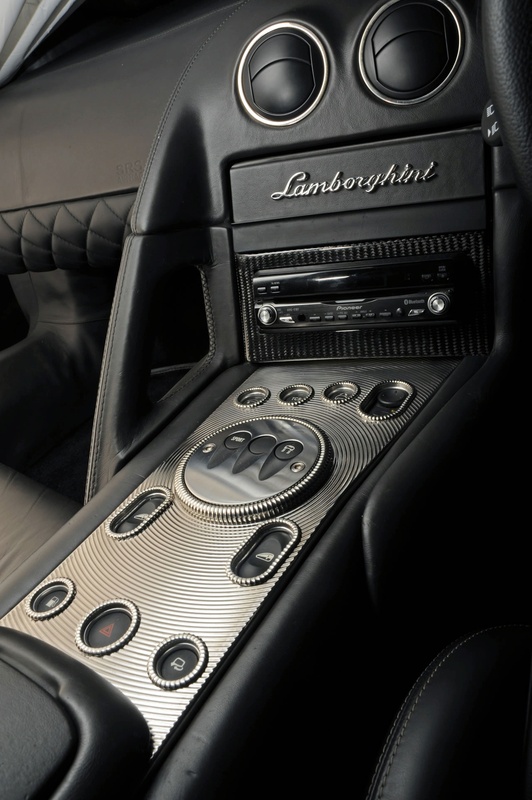 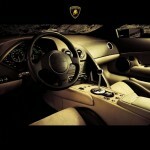 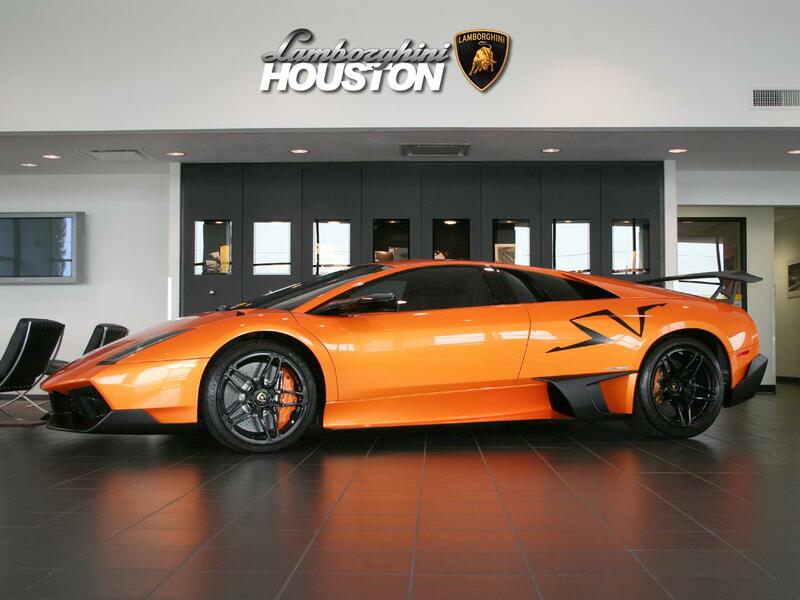 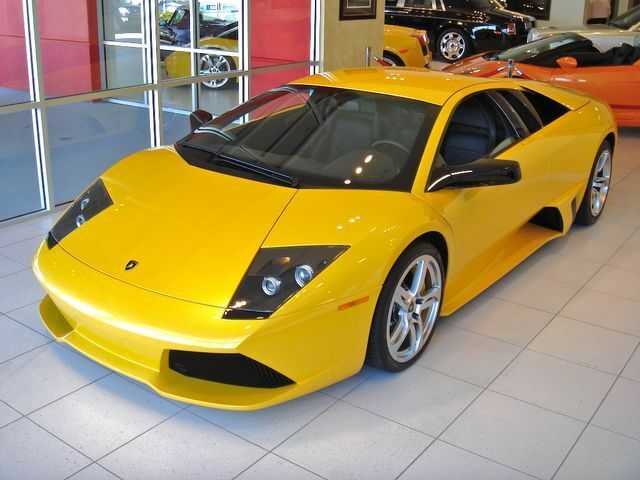 Since it was developed and built under Audi ownership, the Lamborghini Murcielago still features the high performance, visual clout and driving thrill of a raging bull but it still works, has an interior humans can fit in and see out of. 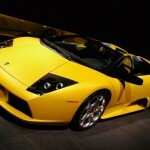 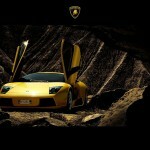 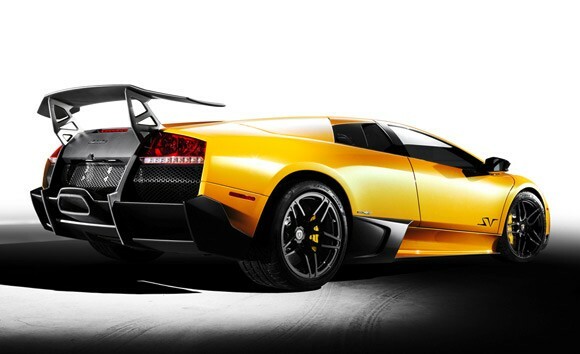 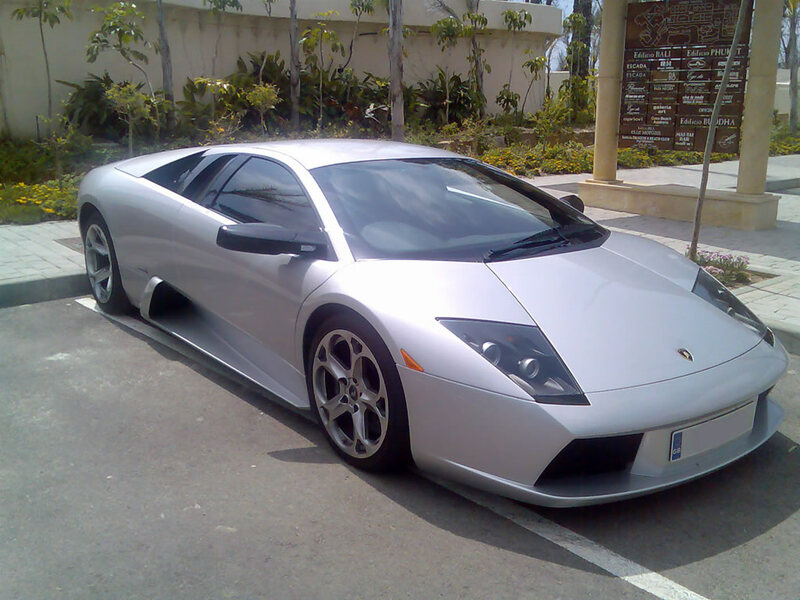 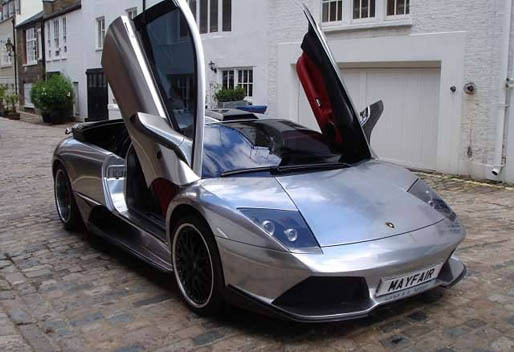 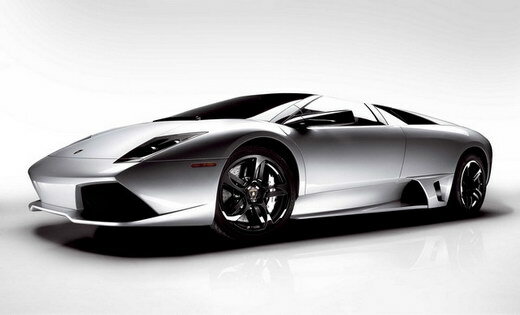 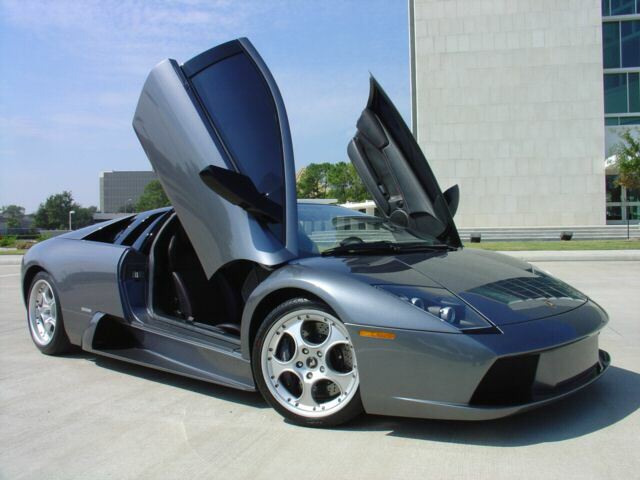 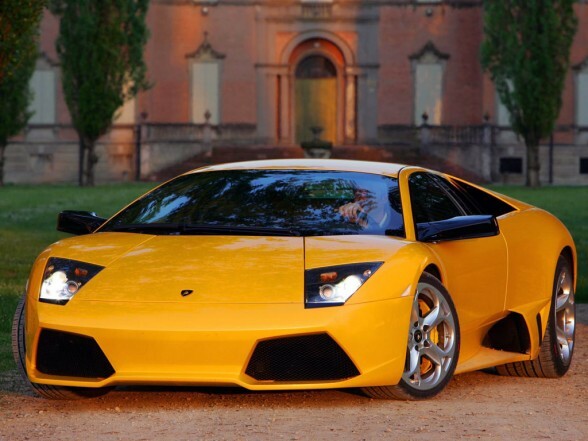 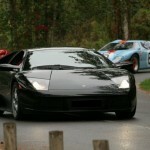 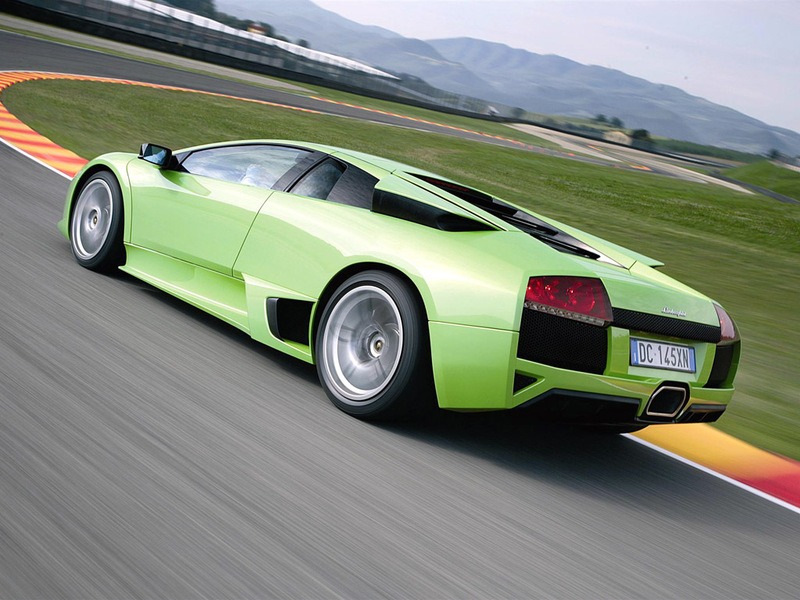 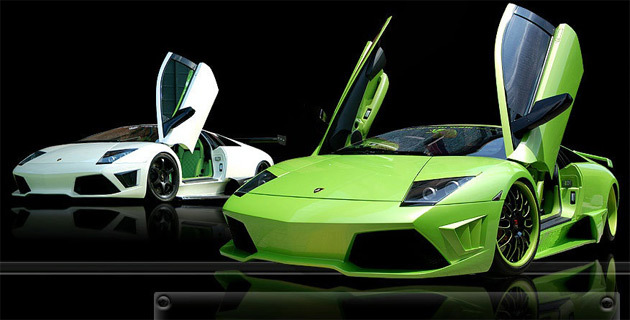 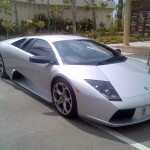 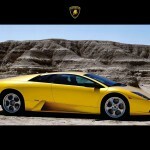 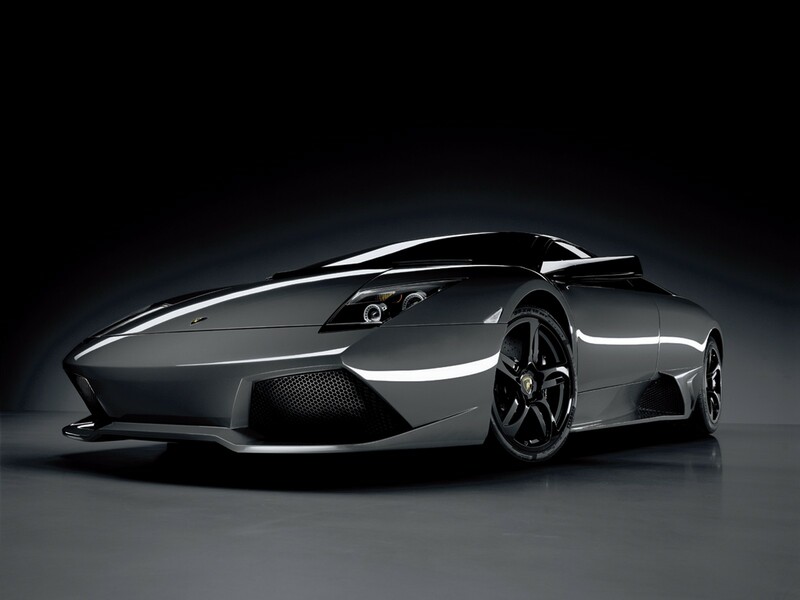 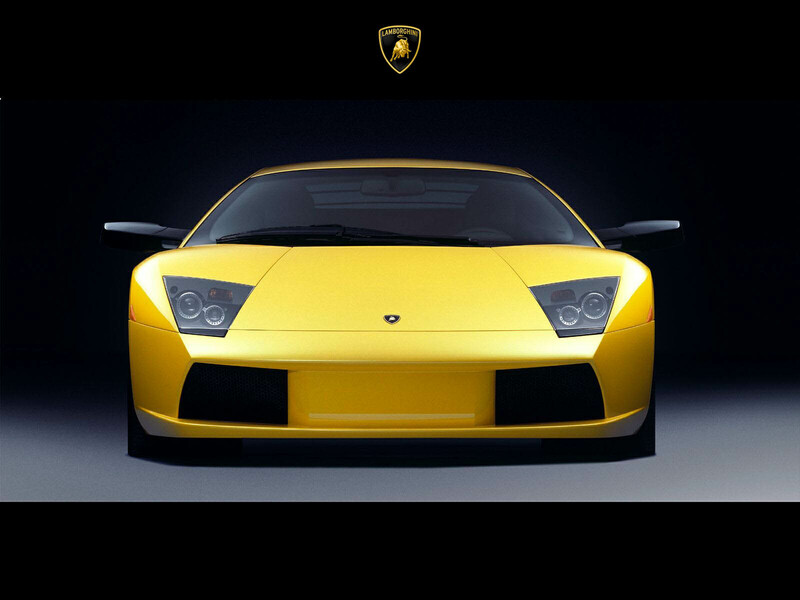 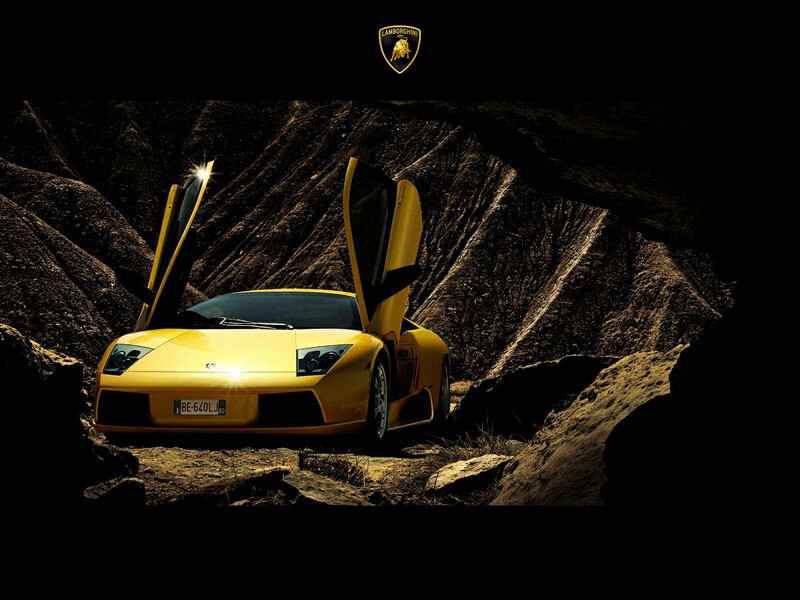 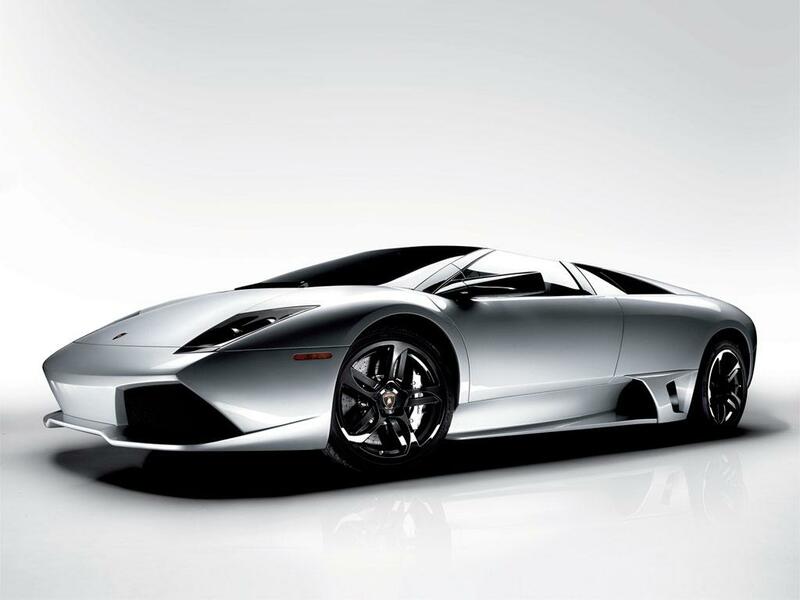 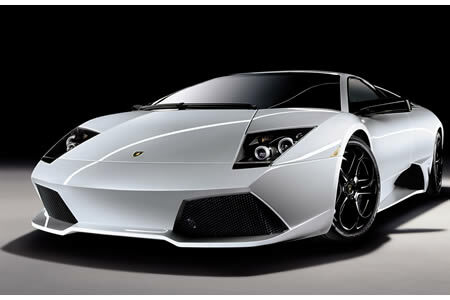 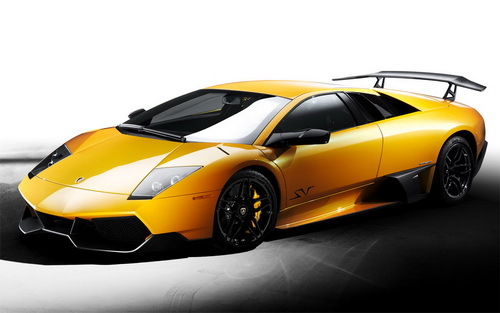 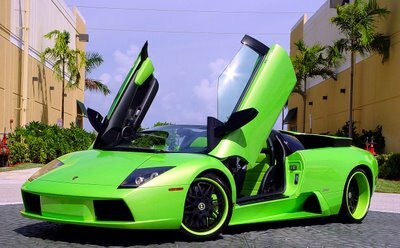 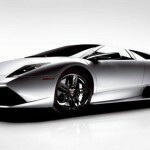 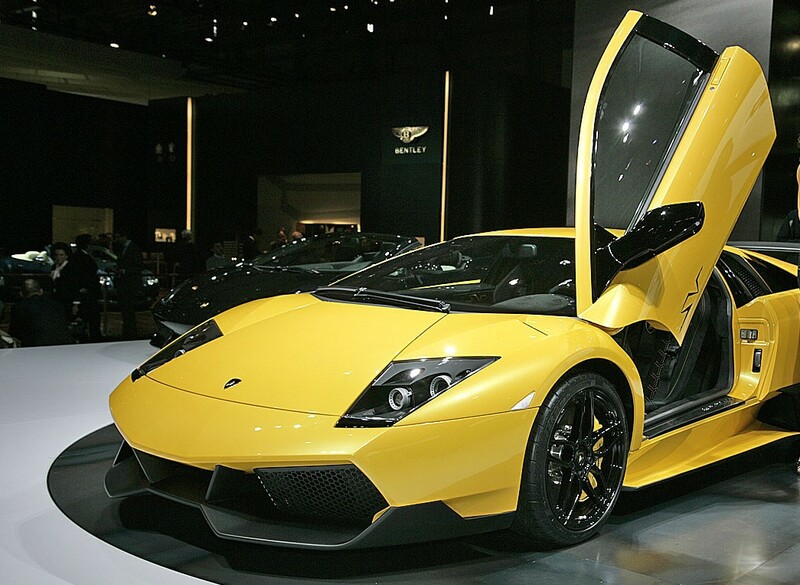 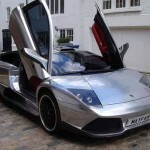 Only 4099 units of the Lamborghini Murcielago were made between 2001 and 2010, they were all powered by a V12 engine that grew from the original 6.2 liter capacity to a heftier 6.5 liter one with power ratings ranging between 580 horsepower and 670 in the latest of SV versions. 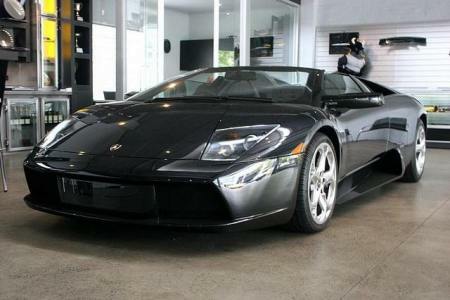 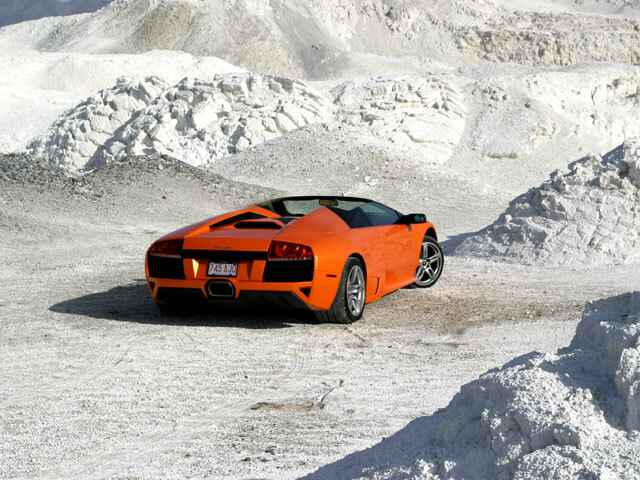 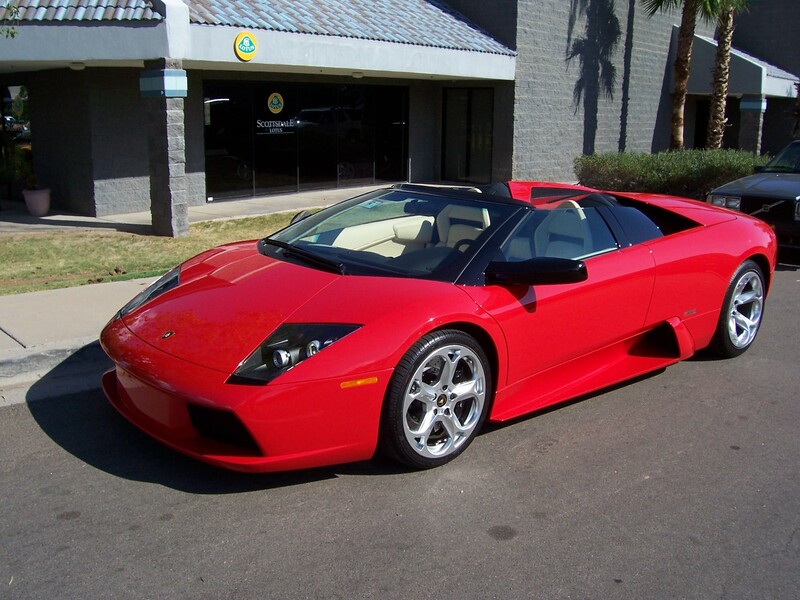 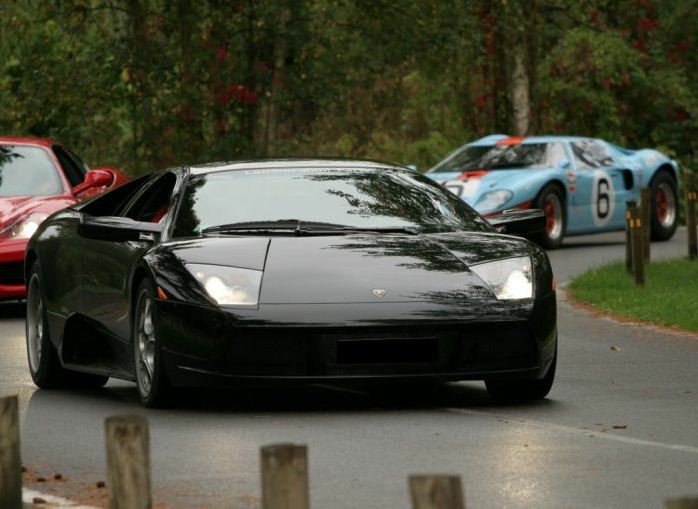 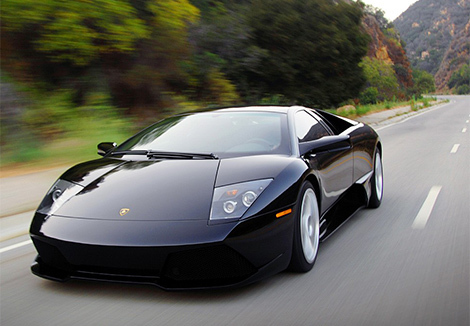 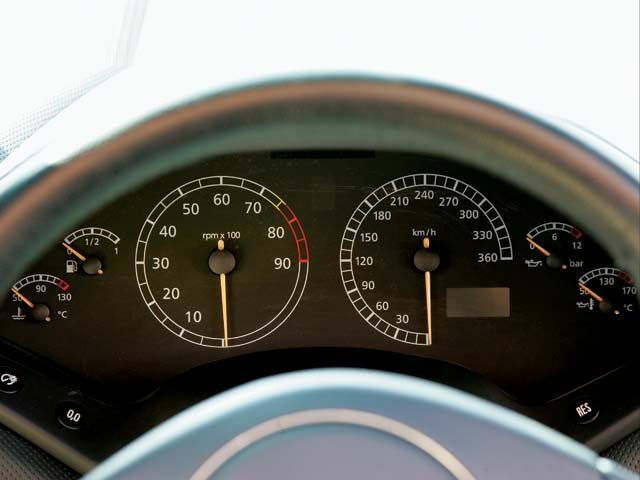 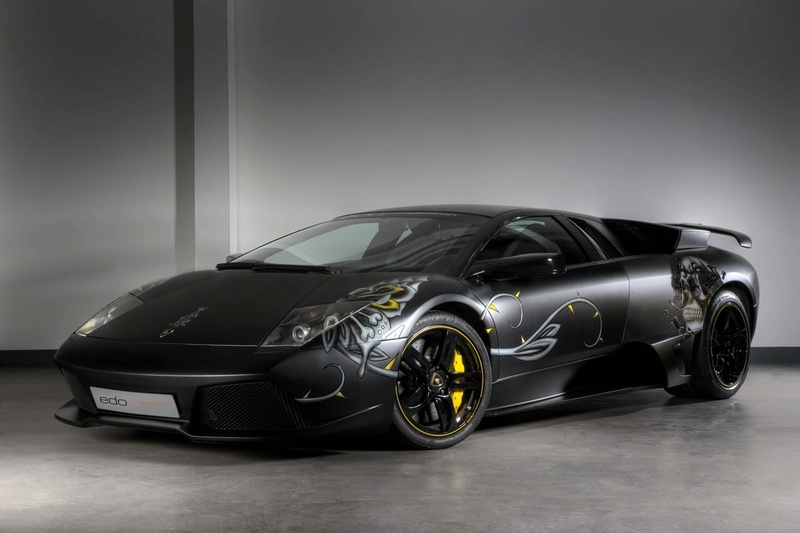 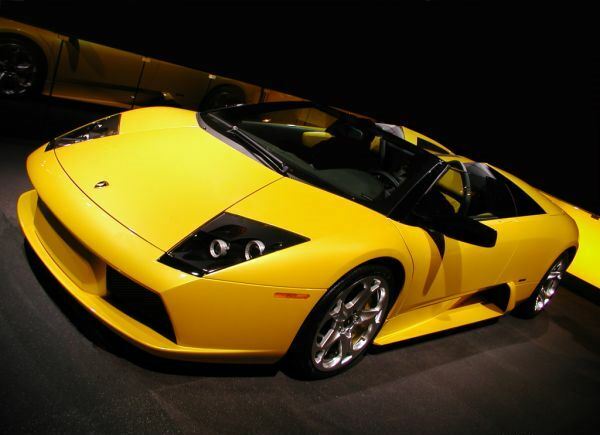 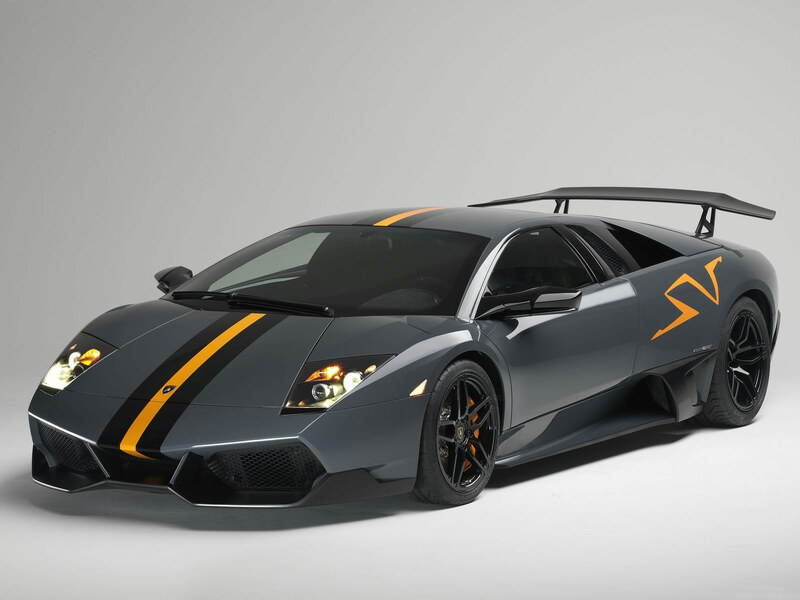 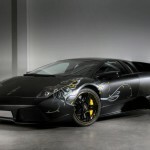 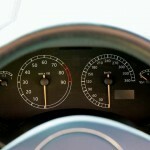 Over these years there were countless special edition versions of the Lamborghini Murcielago but by many accounts, the most important version of this speed monster was the Roadster. 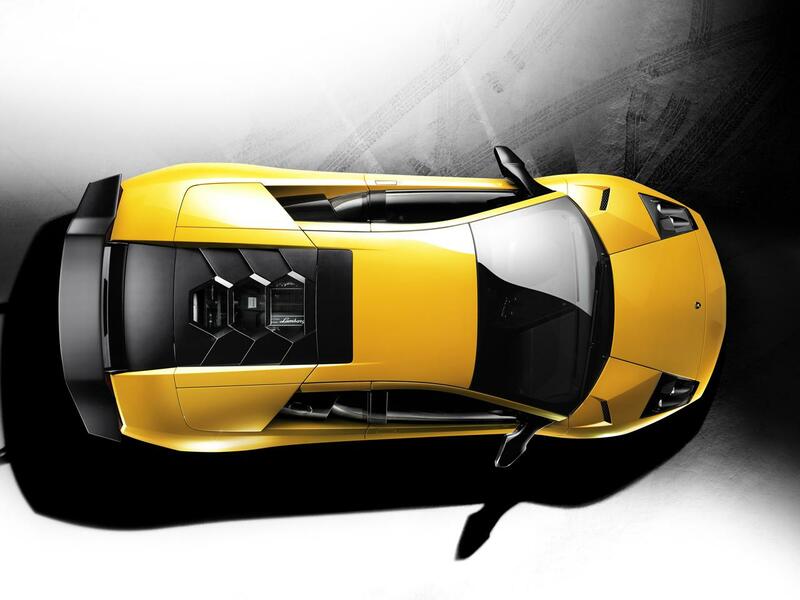 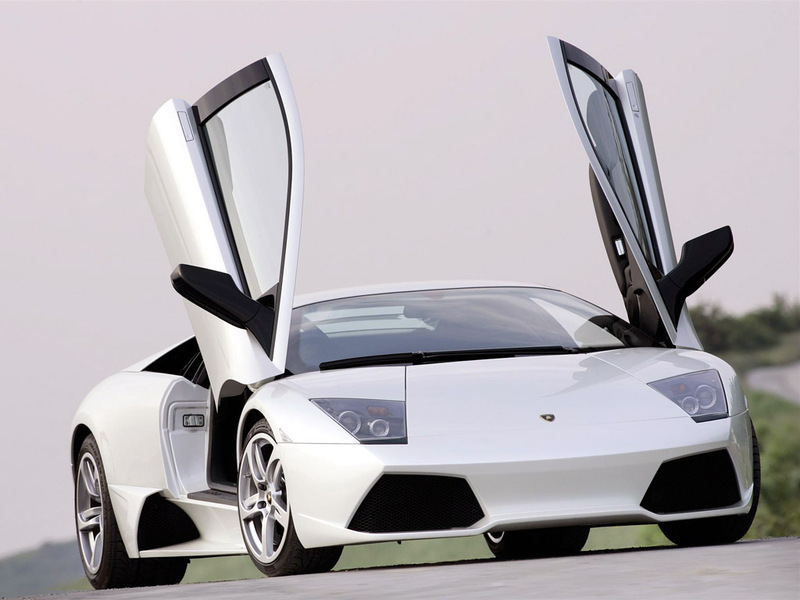 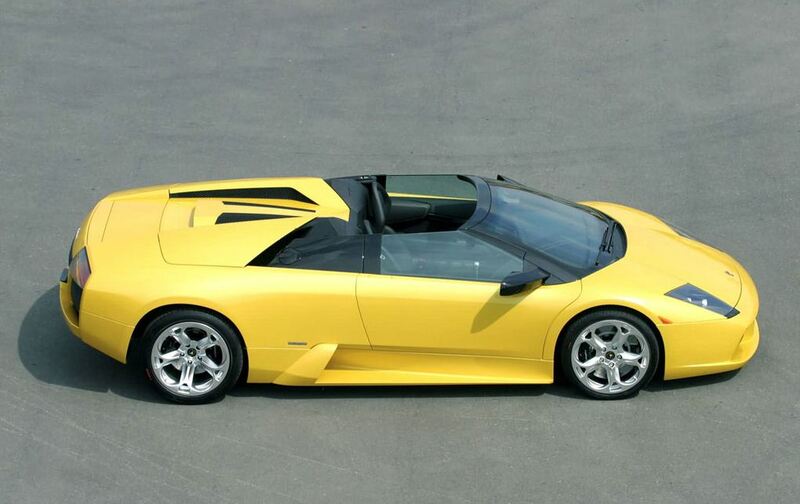 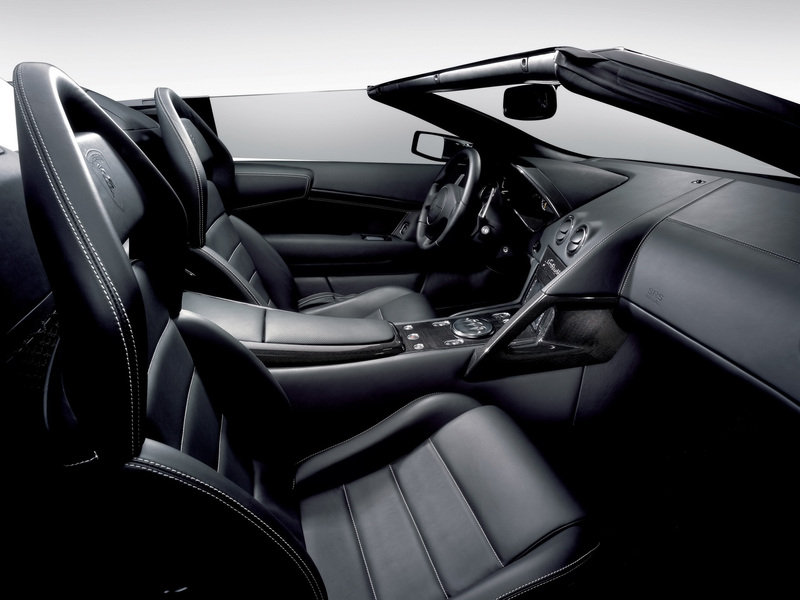 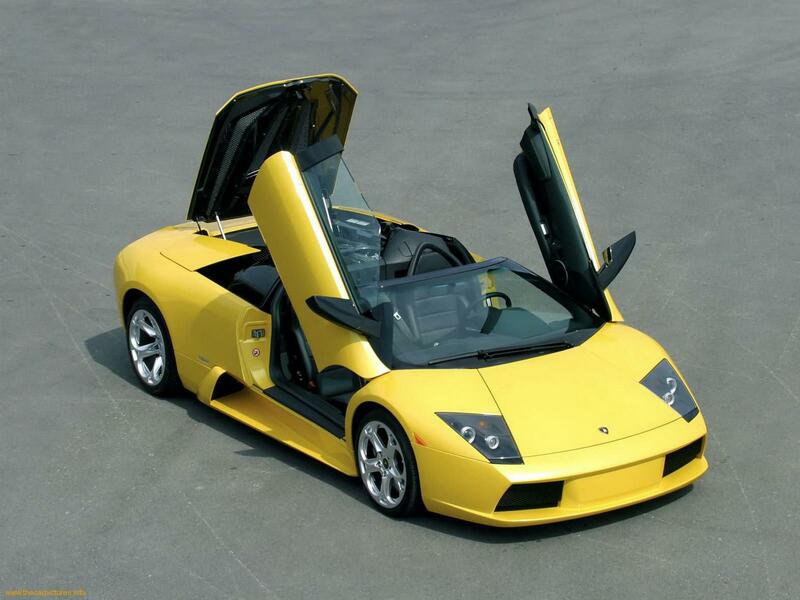 Adding the open top sensation, being put lower to the ground and looking even better made the Lamborghini Murcielago Roadster more of a dream than the coupe ever was.